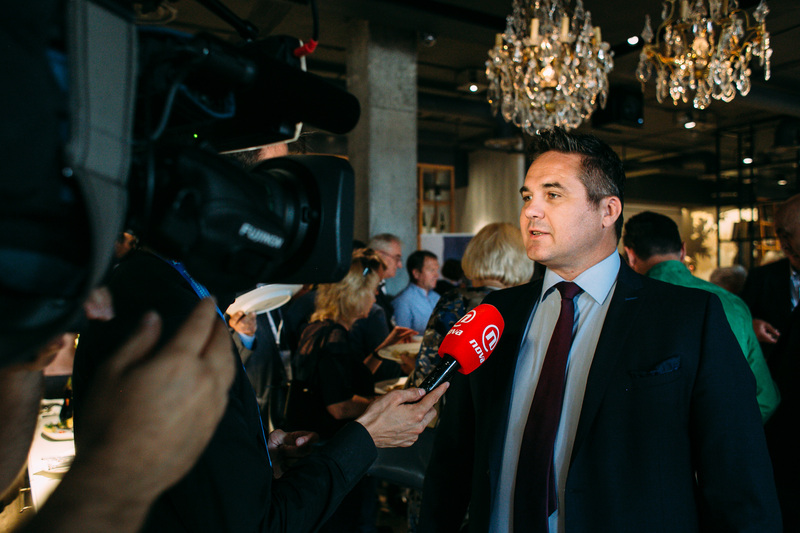 As part of the initiative organized by the Croatian Chamber of Commerce, „Sport connects business“ held from 14th to 16th June in Kaliningrad in Russia, business forum Kaliningrad District – Croatia, cooperation perspectives, was held, participated also by representatives of Podravka. Podravka, one of the leading food companies in Southeast, Central and Eastern Europe has been doing successful business in the market of the Russian federation for over 50 years. Positive trends in business continue, and they are a consequence of arrangements achieved during business encounters such as this one. For years now Podravka has been achieving in Russia a stabile market share in the all-purpose seasonings category, amounting to 13 percent, and planning to increase it to 19 percent till 2022 based on solid foundations built with Vegeta, whose red-white packaging was especially designed for this market, Podravka plans to develop other product categories as well and to achieve their growth in their respective segments. 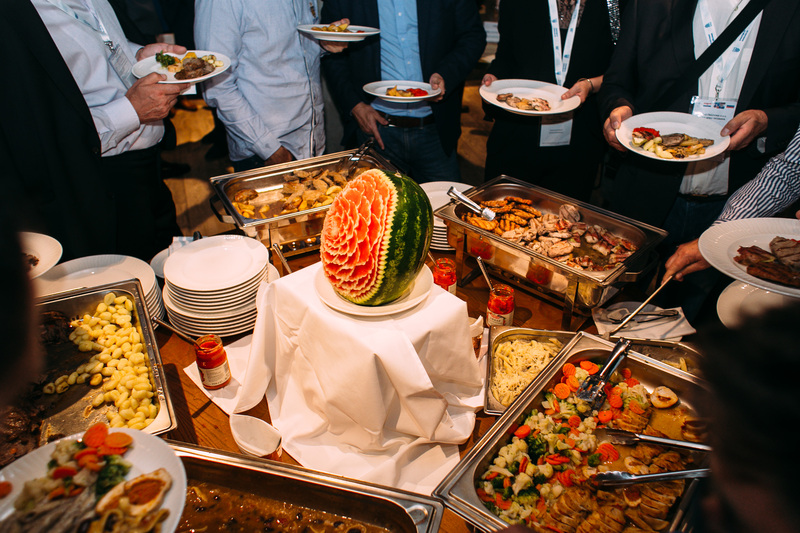 In the upcoming period the focus will be on tomato products and pasta, while market share increase is also planned in the segment of dehydrated soups and special seasonings. „It is a great satisfaction to perform a successful business in Russian market for over 50 years. We have a clear strategy to increase market shares in all product categories in with which we are present on such a large and demanding market and achieving growth in their segments, but also to develop new ones. Meeting with representatives of Russian companies, such as this one, is an opportunity to strengthen business relations and better connecting with Russian entrepreneurs“, Marin Pucar, Podravka Management Board president said. Russian federation market has extensive potential for further development of Podravka business, and initiatives such as this one called „Sport connects business“ providing a significant contribution to that extent. 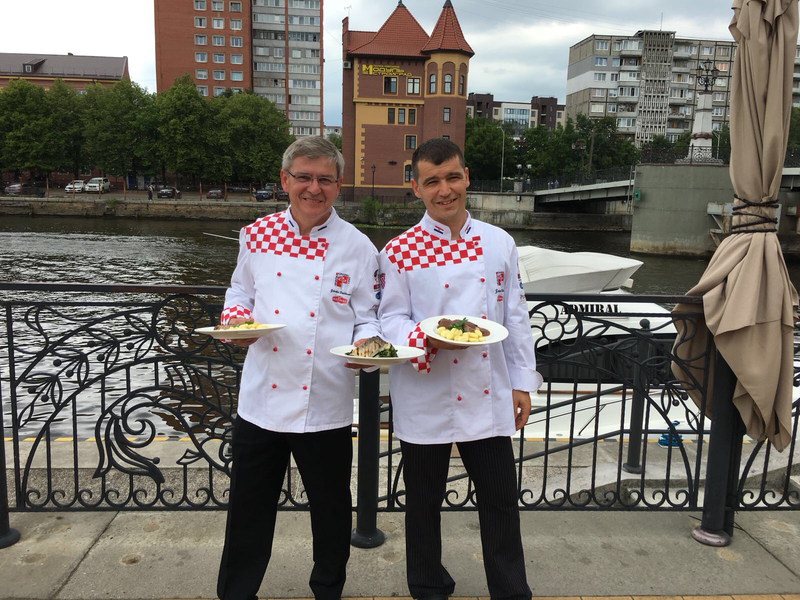 After meetings held between numerous Croatian and Russian companies, Podravka's culinary promotors prepared lunch for all the gathered ones , presented as specialties of Croatian cuisine and an opportunity to taste Croatian flavours and products that are yet to win the Russians. Among other meals, there were specialties inspired by Mediterranean, such as foccacia with olives and Mediterranean herbs, prosciutto and cottage cheese rolls on corn salad, octopus salad, Istrian minestrone, shrimp risotto, pasta with truffle, Adriatic squid brodetto with beans and barley and polenta, chicken fillet in Mediterranean herbs crust with glazed butter vegetables, grilled fish fillet with potatoes and Swiss-chards and Dalmatian pašticada. Croatian chamber of commerce started the initiative „Sport connects business“ aiming to advance economic relation and cooperation between Russia and Croatia. Before the crisis, the exchange value between Croatia and Russia amounted to USD 3.4 billion, and only in 2017 stabilization was achieved which presented some kind of approaching to previous figures. Being aware that culture and sports are the strongest ambassadors of one's country abroad, Podravka also supported the project „Music with sports“ called „the pearls of Croatian-Russian classic music“. 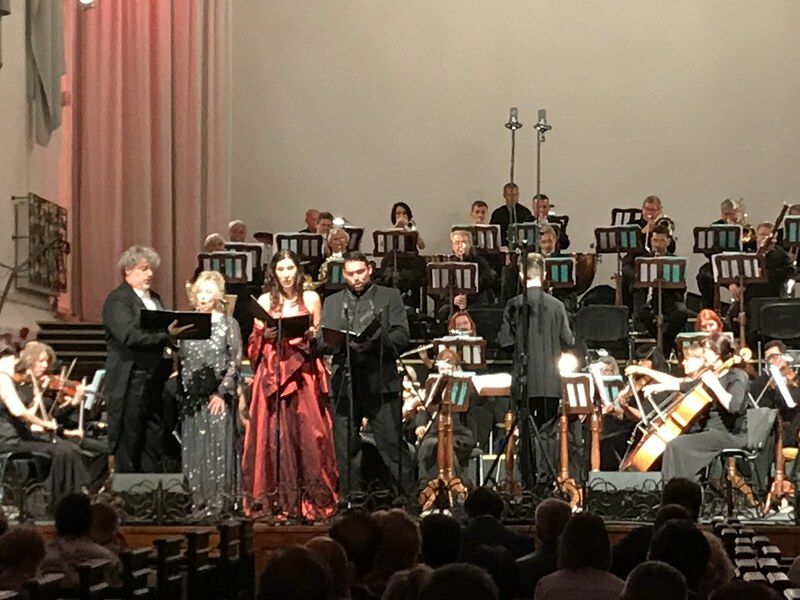 Musical company P. I. Čajkovski from Dugopolje along with the Kaliningrad symphonic orchestra and Croatian performers Martina Zadro, soprano, Biljana Kovač, contraalto, Domagoj Dorotić, tenor, Saša Čano, bass baritone and Vedrana Kovač, piano, held a concert at Kaliningrad cathedral. A sport event gets a new and significant dimension along with the sports, and in a special way and in a special occasion music and sports complement each other.